Was Jimi Hendrix murdered? 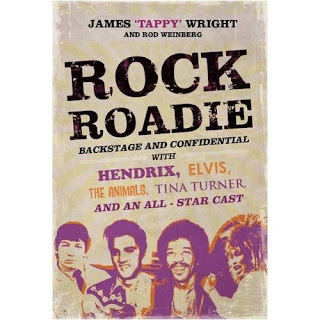 Rock Super-roadie Tappy Wright says he once heard the admission of guilt, directly from Jimi’s former manager, and he’s spilling it all in his new book. 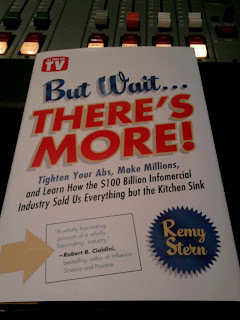 Caveat: they’re still working on the publishing righs in America, but the book should be out this fall. And you should visit http://www.rockroadie.net to learn more. Fascinating stuff. Hear or download our conversation with Tappy this morning HERE. Outside of JK Rowling herself, you'd be hard-pressed to find a bigger expert in the field of Harry Potter thatn Mr. Vander Ark. His book is an exceptional glossary of terms for the newcomer, and a rich vein of trivia for the seasoned fan. Check out his site/credentials here. Our thanks to Pat for general awesomeness and being our special guest this morning. This is a GREAT study of what is to be an American. 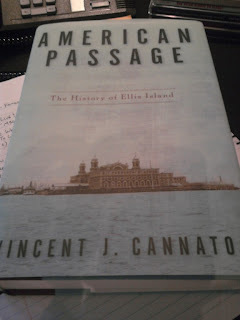 It's the story of how Ellis Island has been the ladle of the melting pot that is the USA, how this gateway for immigration has a much deeper history than most of us are aware of. 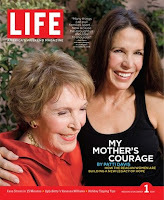 Patti Davis has written a 7th book, an interesting look at the relationships famous women have with their mothers. 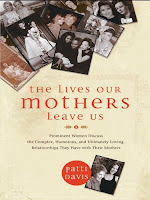 In The Lives Our Mothers Leave Us, she collects stories from her own life, as well as contributions from accomplished women like Lily Tomlin, Whoopi Goldberg, Cokie Roberts, Julianna Margulies, Mariel Hemmingway, Anne Rice and others. 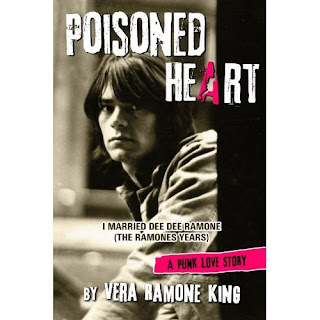 Vera Ramone King, the ex-wife of the late Dee Dee Ramone, was our very special guest this morning. 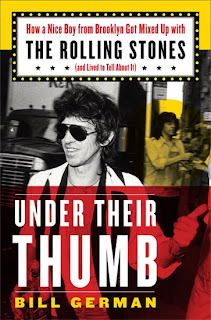 Her new memoir is in stores now, and if you consider yourself a rock & roll fan...you need to be reading it soon. Learn more at Ted's website, http://tedkluck.com. He's written a number of great books, and we'll be checking in with him again. 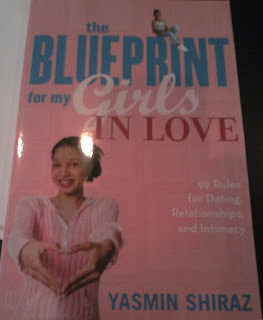 An incredible look at the violent side of being an inner-city teenage girl. 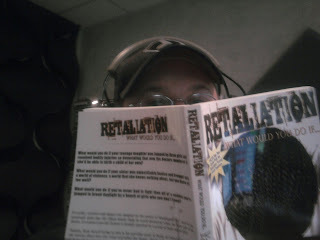 Update (June 11th) - nearly done with the book, and it's incredible. Anyone who wants to really get a feel for what life in the Minors is like for these guys and their families, should read it. 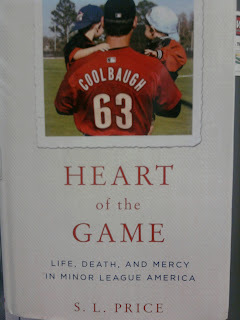 For that matter...anyone who loves baseball should read it. 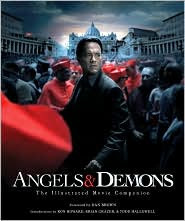 (C) Tom Hanks not wearing the mullet from the first movie (which he's not). 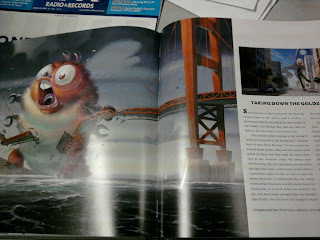 And the story looks kinda bizarre, too. 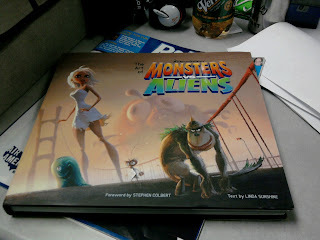 Our thanks to Newmarket for sending us the books to give away! Jillian Michaels on the show this morning! 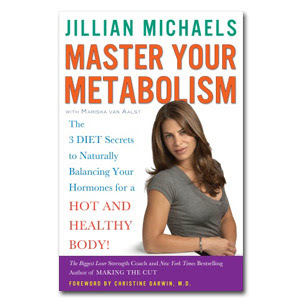 Our thanks to Jillian from The Biggest Loser for joining us on the show today to talk about her new book, Master Your Metabolism. This is the April Book of the Month for Tommie & Craig's Book Club, on sale now at the Hammes Notre Dame Bookstore. 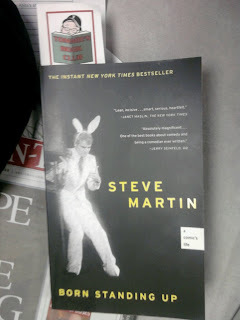 It's a quick read and a great story about how Steve Martin broke into the entertainment business. Go get it, and join us for the discussion on Wednesday the 29th at 7pm...find out more at WAOR.COM or click the logo below! "Throwing Sheep In The Boardroom"
Hear the audio at our website on the usPod on the right-hand column. The movie looks like it's going to be a lot of fun...possibly the best one since The Incredibles. 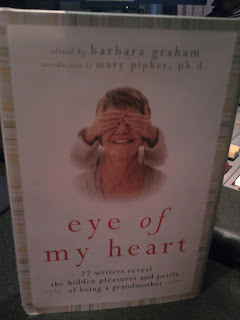 Friday morning, around 7:30, while you're getting the kids ready for school...the 9TH CALLER WHO HAS A CHILD IN THE ROOM WITH THEM has the chance to win the book. We need that child to make THEIR BEST POSSIBLE MONSTER NOISE on the air so they can win. This is one for the kids, so no grown-ups allowed! Remy Stern, "But Wait, There's More"
Bill German, "Under Their Thumb"
Our thanks to Bill German for joining us Wednesday morning. Bill lived something akin to the story we saw in Almost Famous...but with The Rolling Stones. 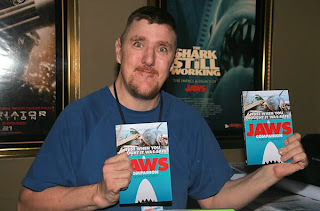 His book is a masterpiece, and you can't help but turn page after page on it. Find out more at http://www.billgerman.com.